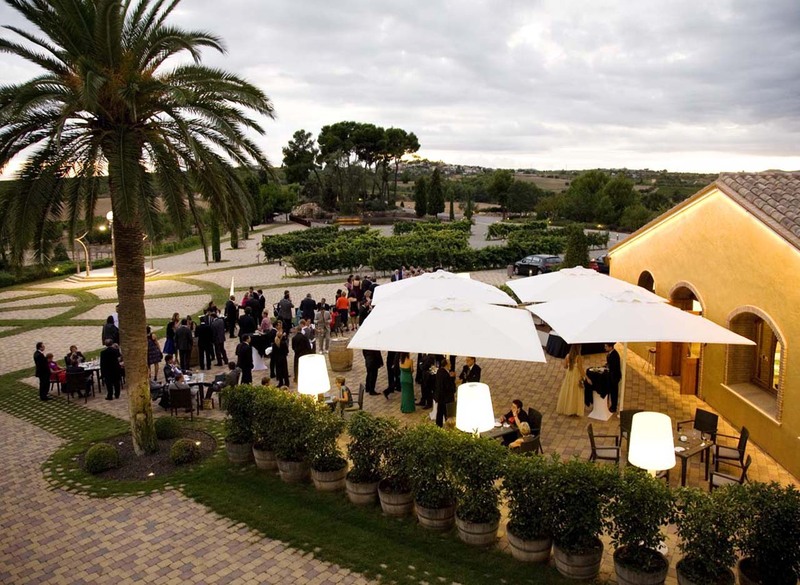 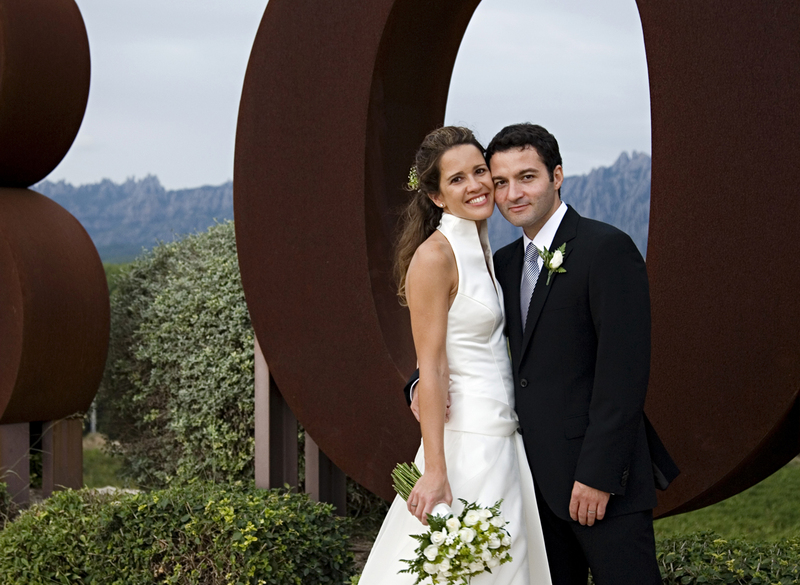 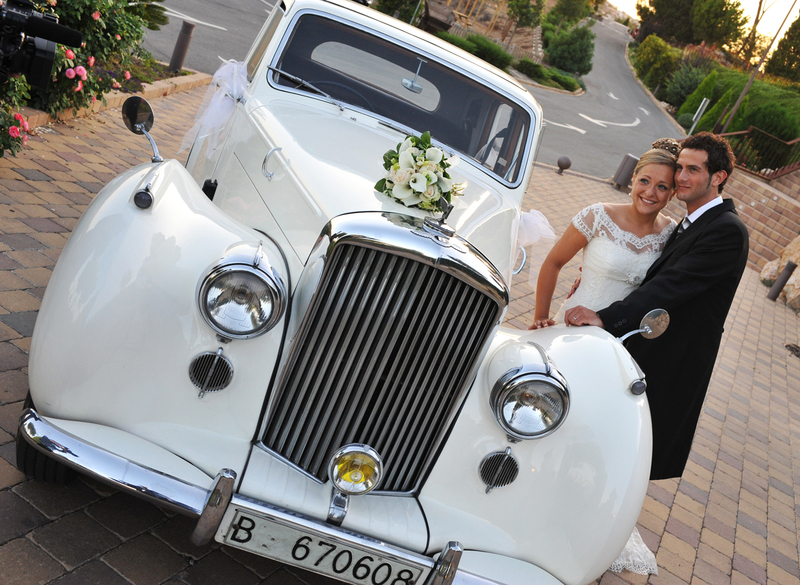 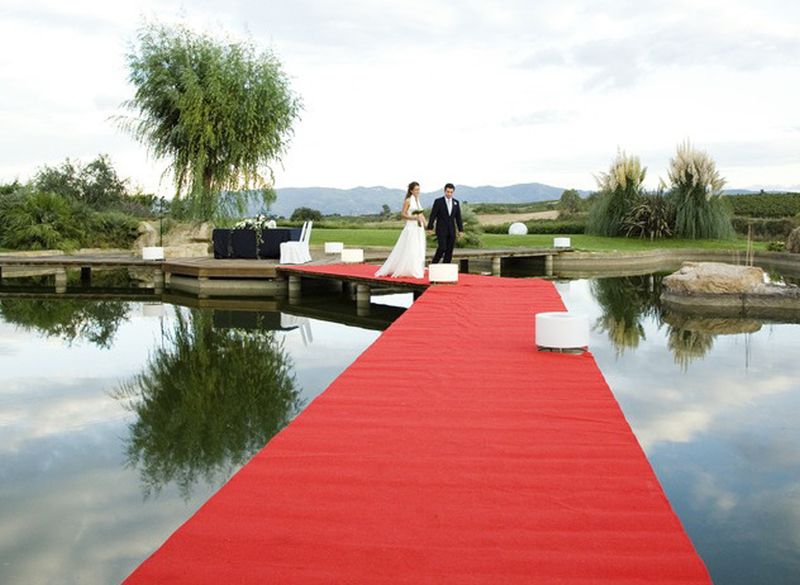 Gardens and lakes for a romantic civil ceremony, magnificent views of Montserrat Mountain and the vineyards for enjoying a delicious appetizer outside, rooms with views of the gardens and vineyards for the reception and a private disco all come together to make a memorable event. 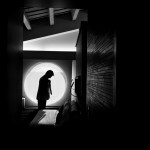 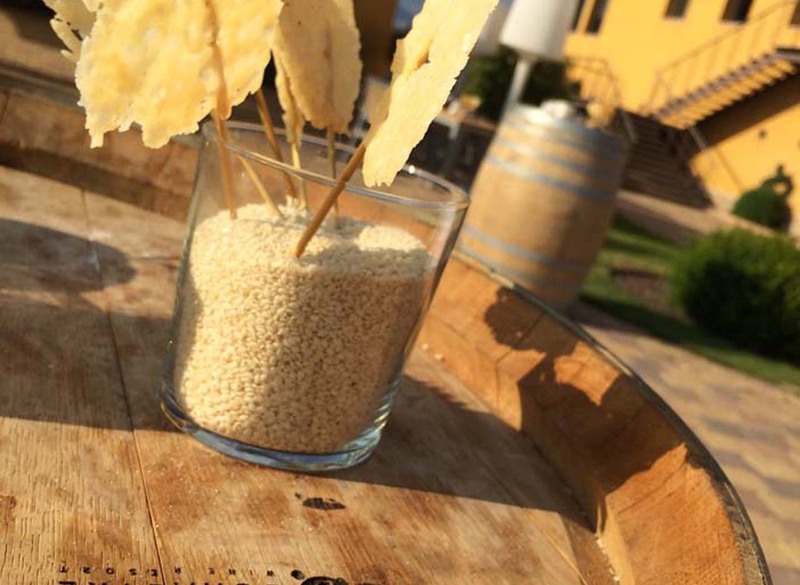 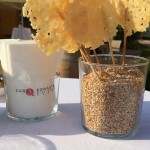 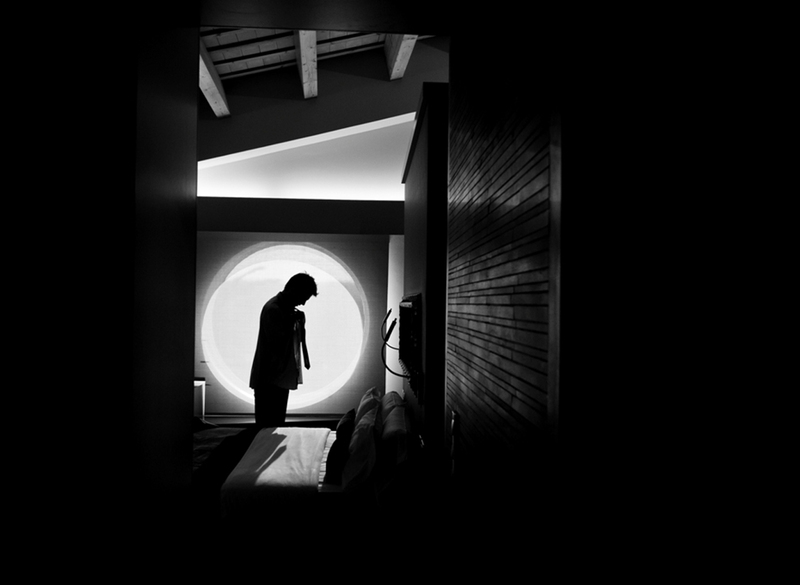 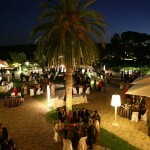 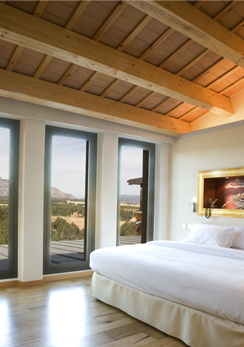 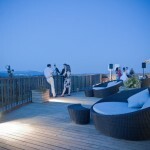 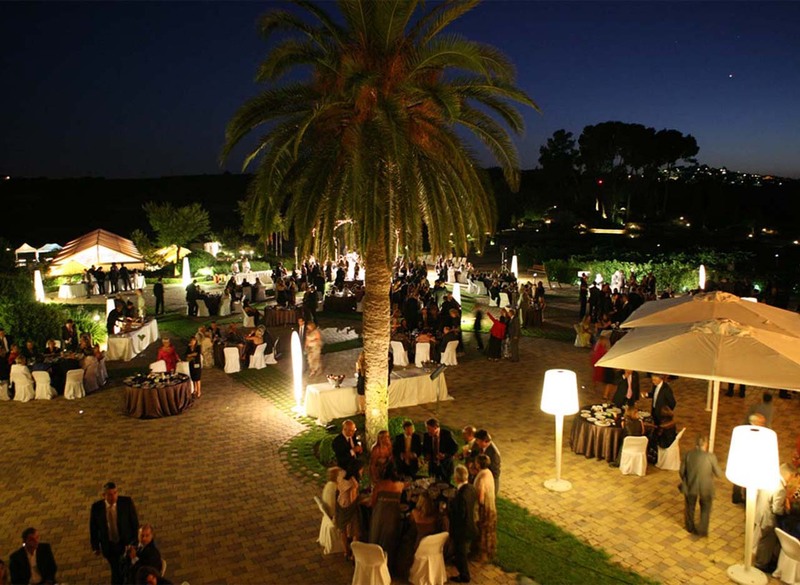 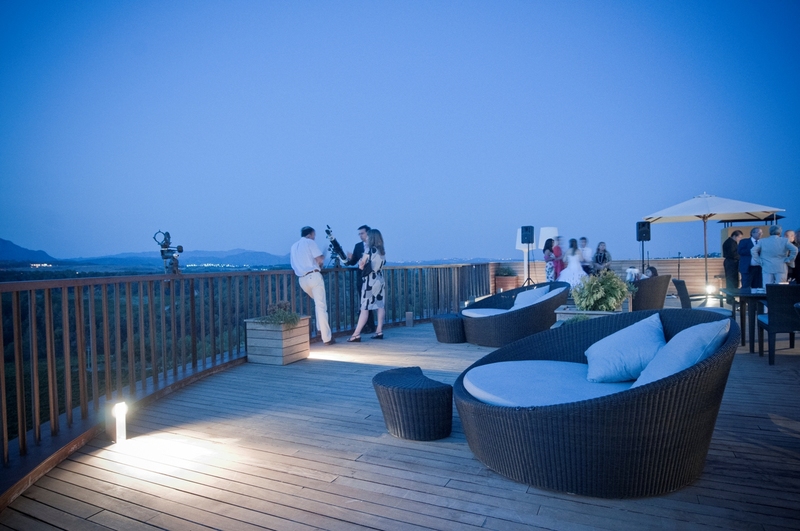 · An exclusive vineyard hotel reservation at a special discounted rate. 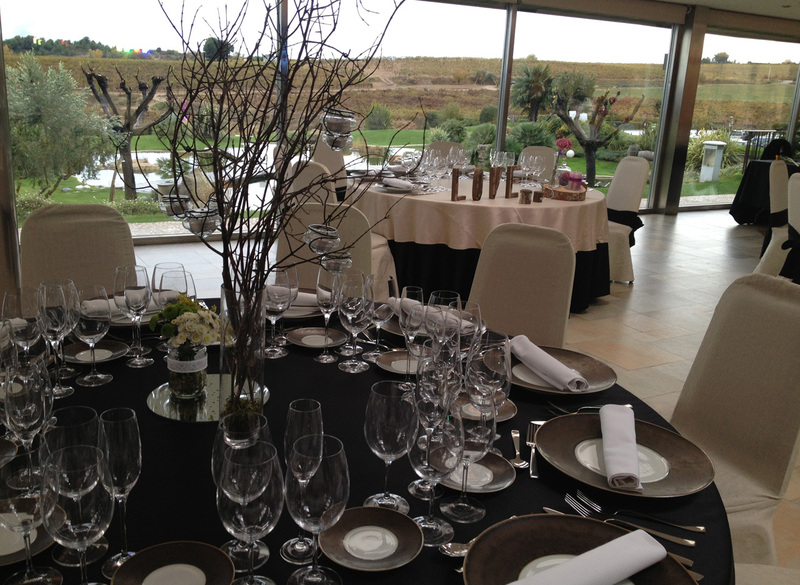 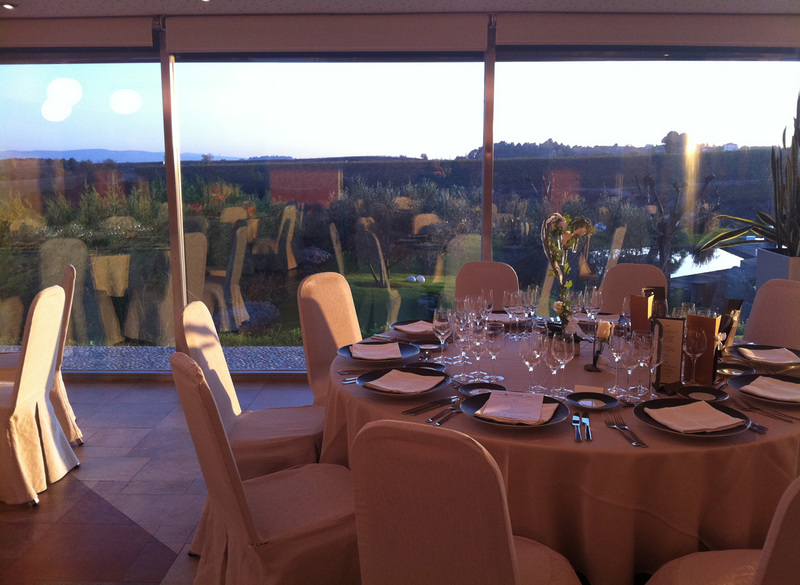 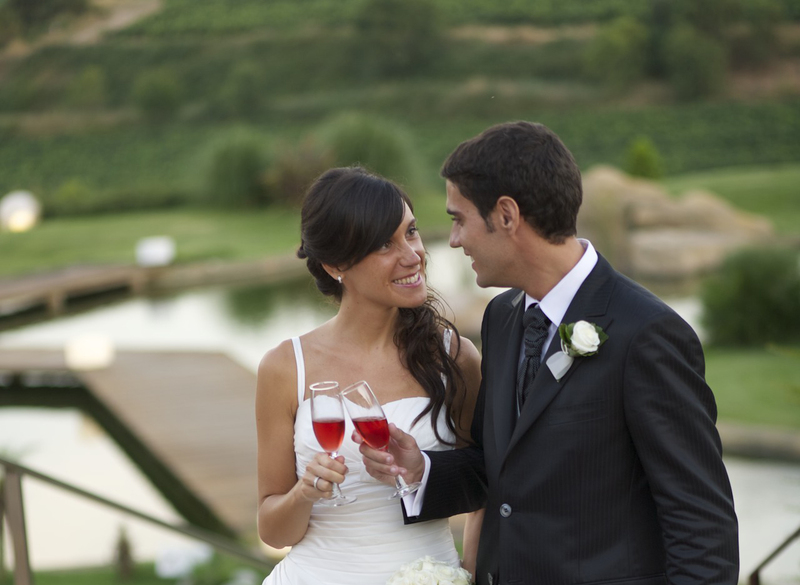 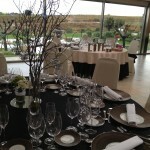 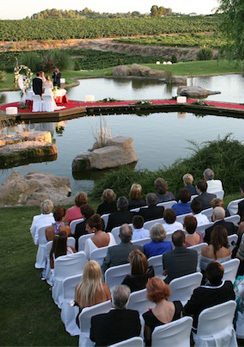 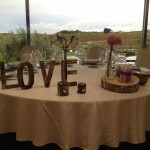 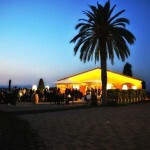 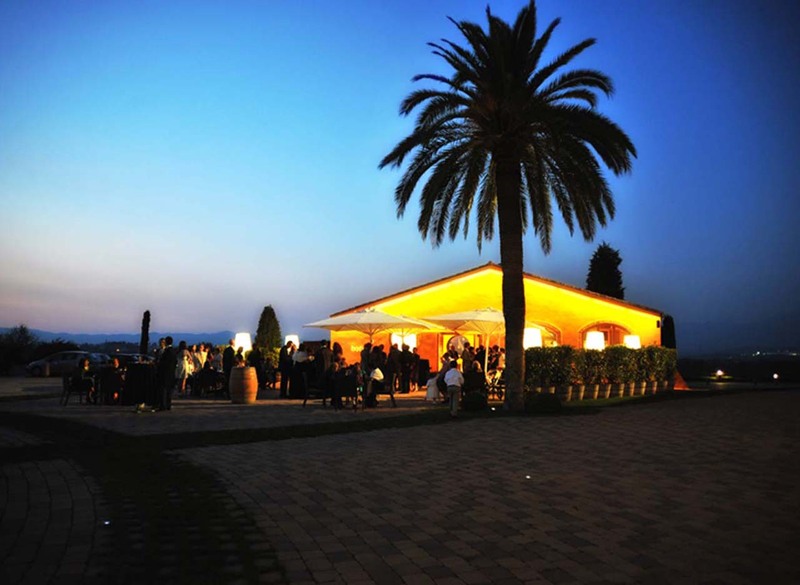 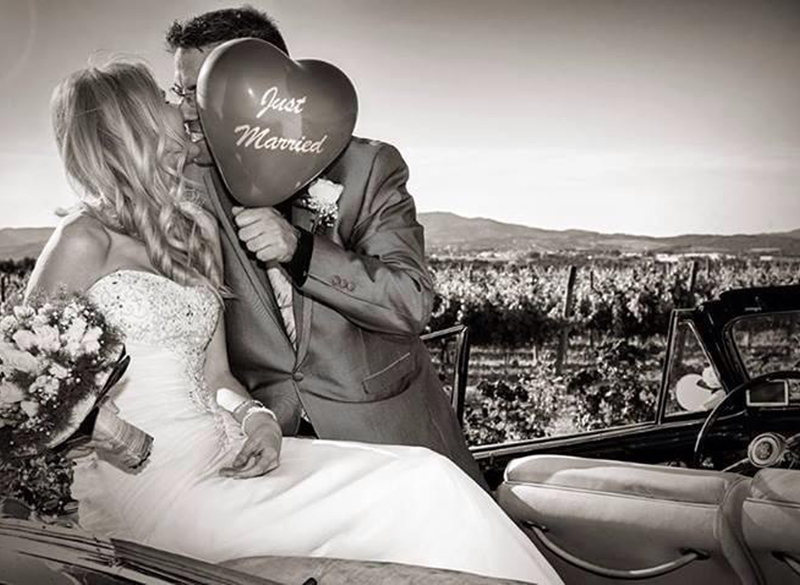 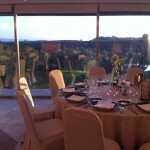 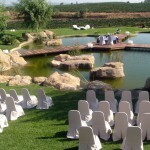 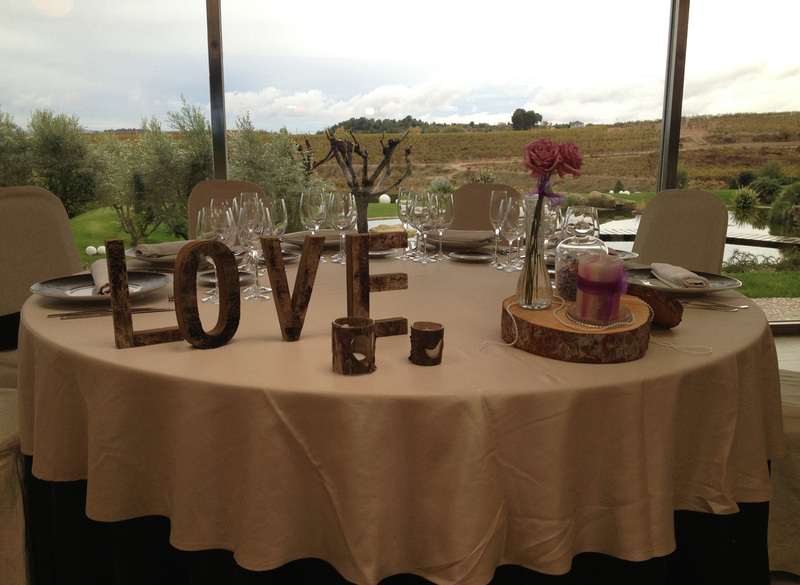 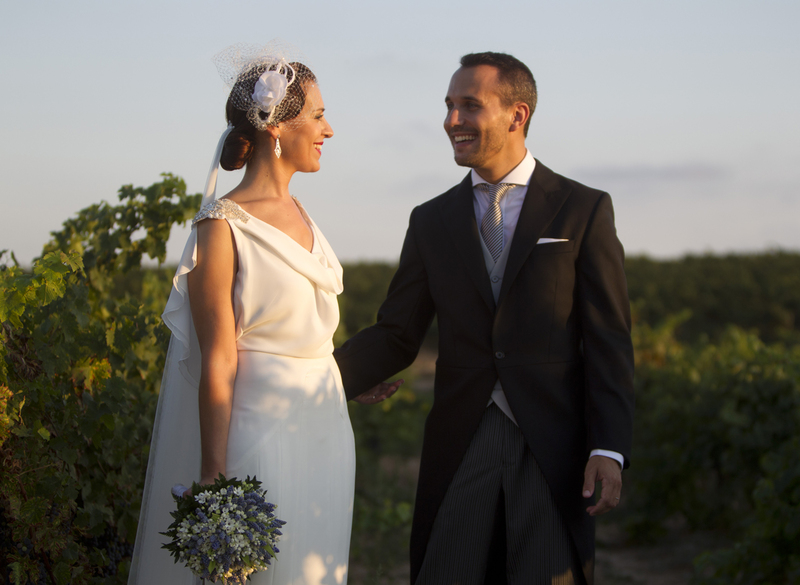 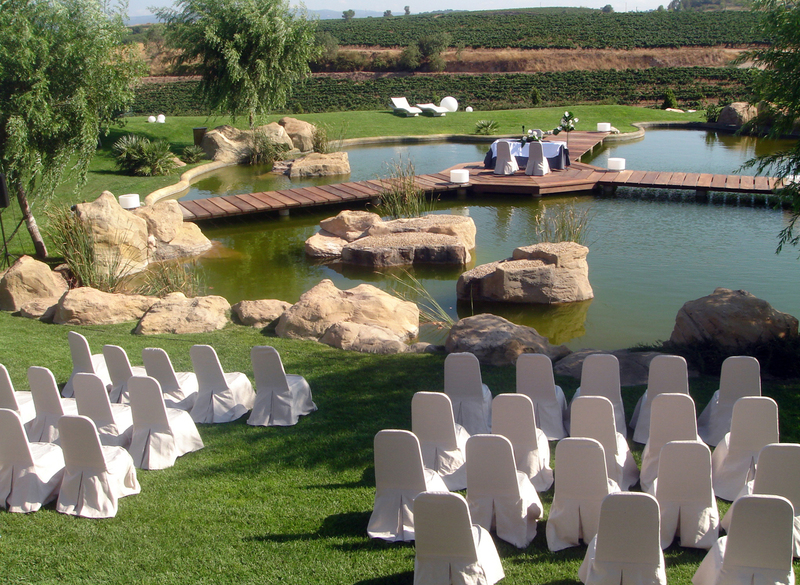 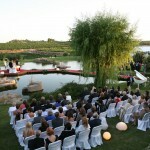 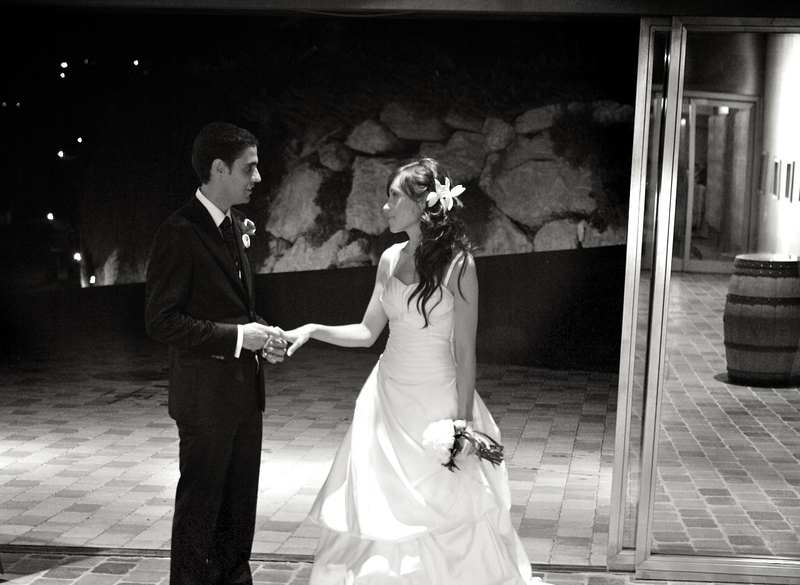 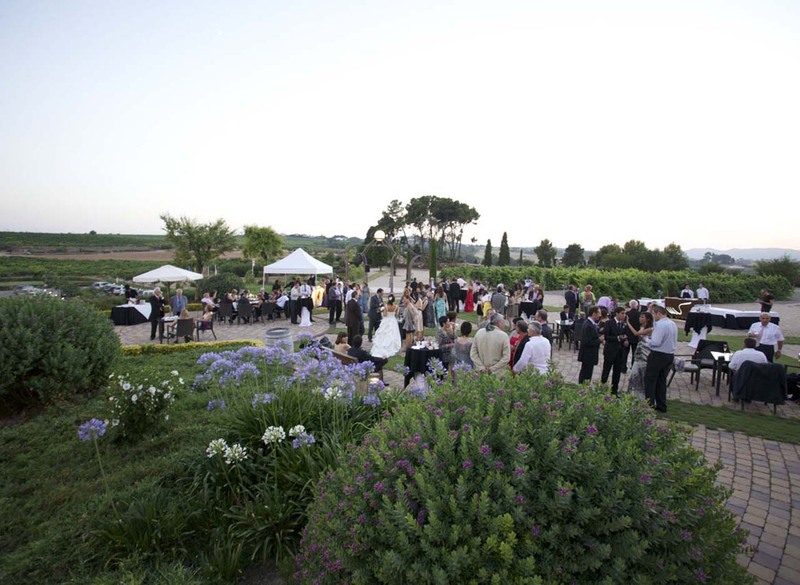 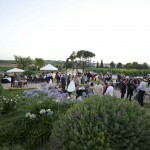 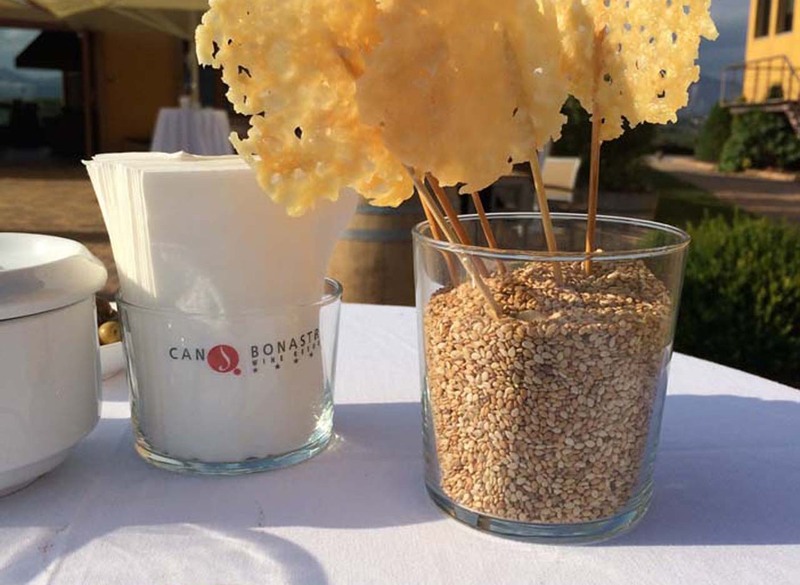 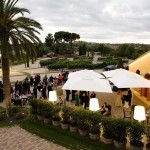 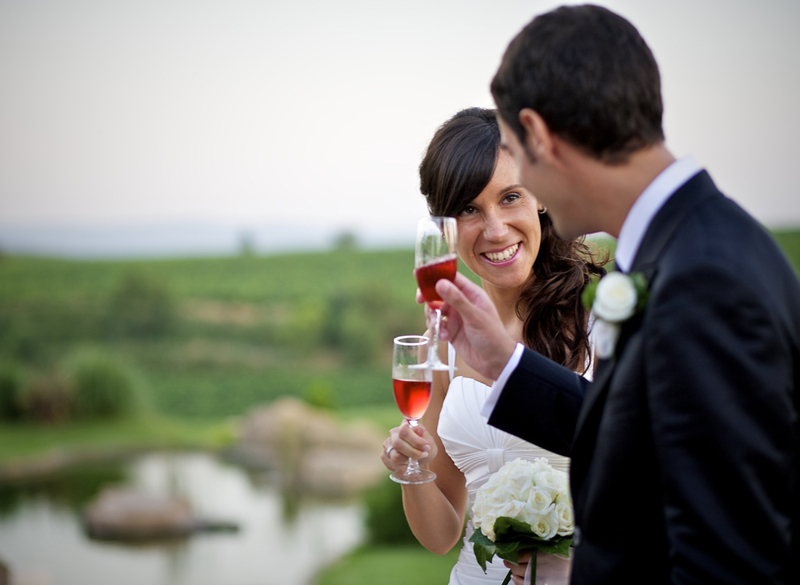 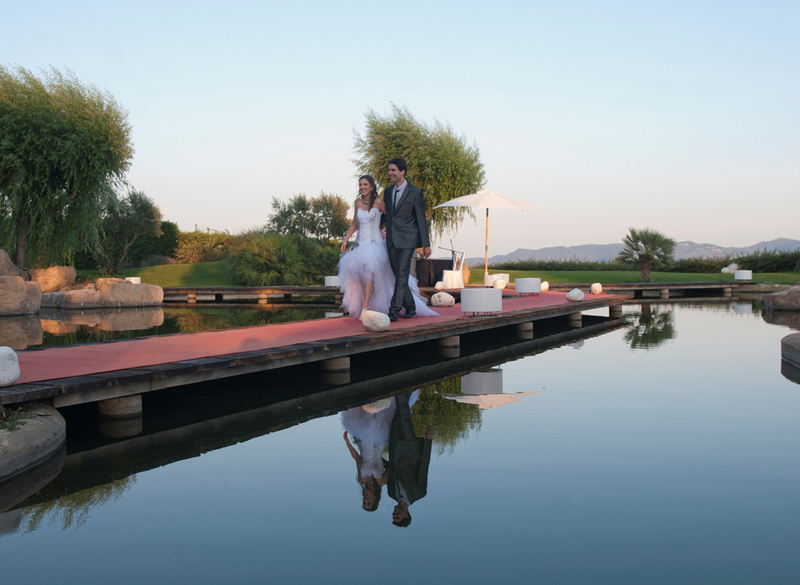 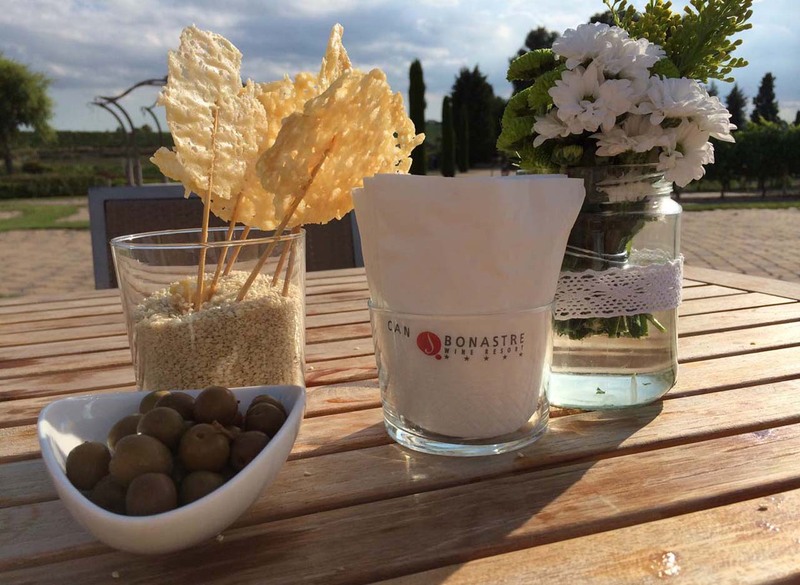 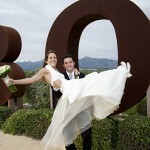 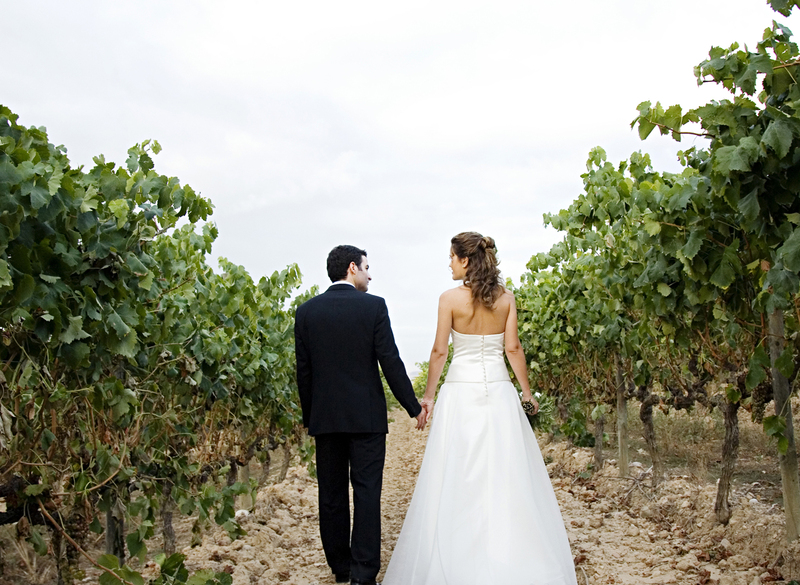 · A ceremony on the lake, with views of the vineyard and a spectacular setting. 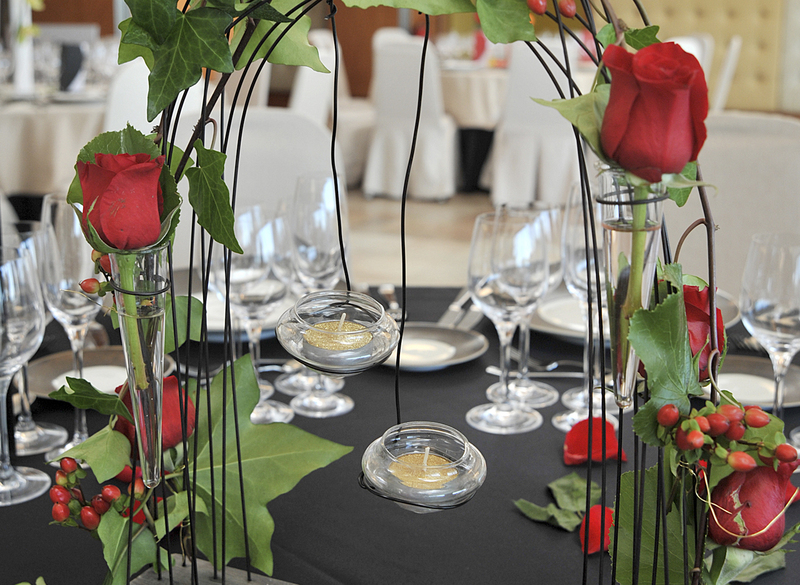 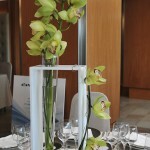 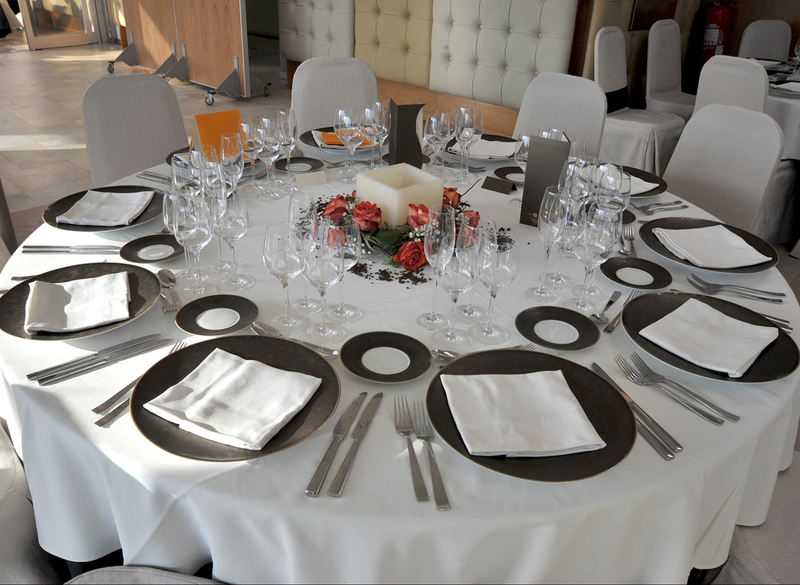 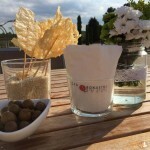 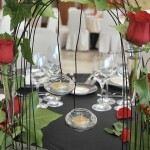 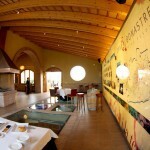 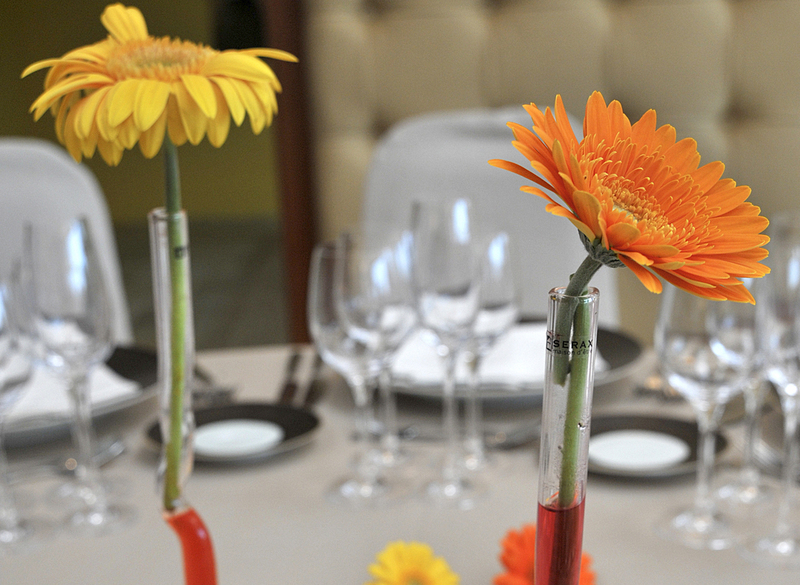 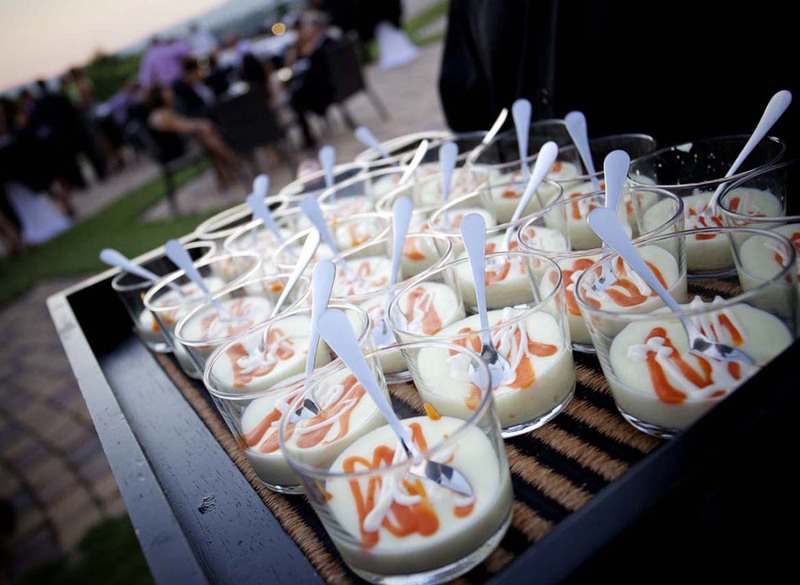 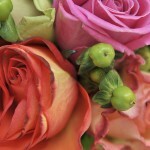 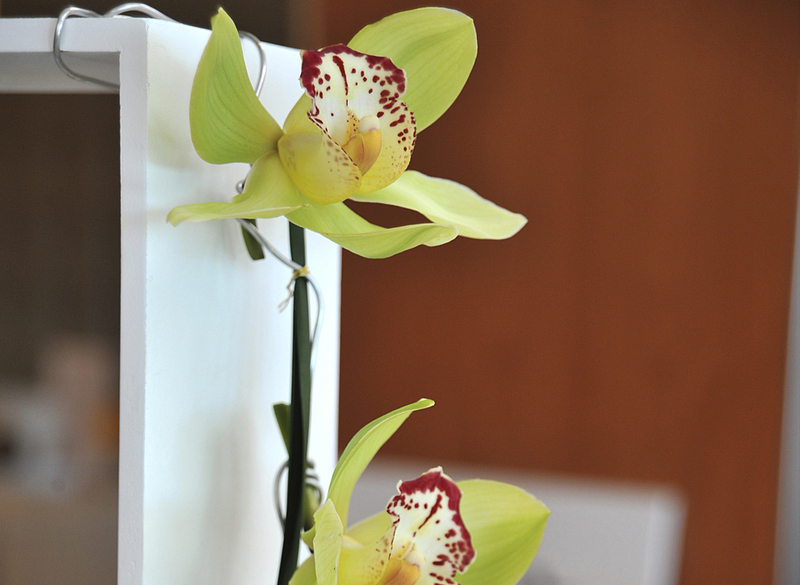 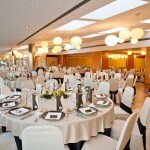 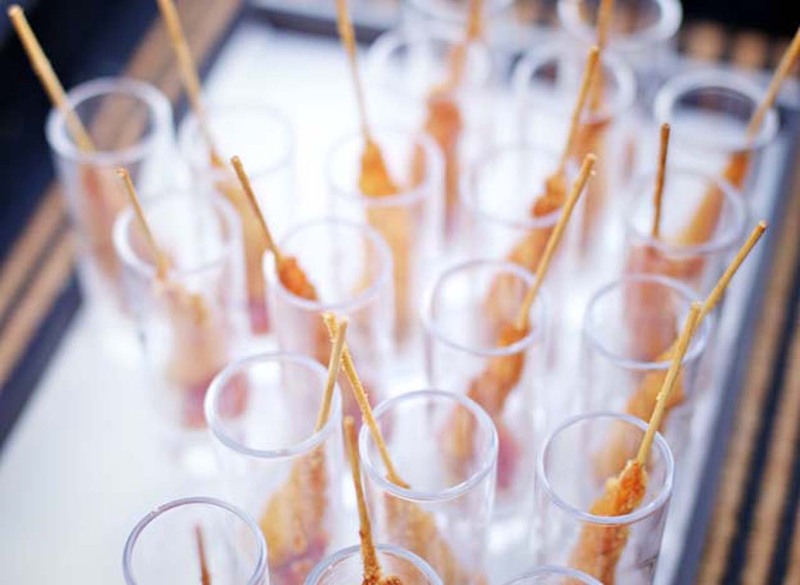 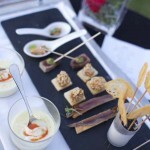 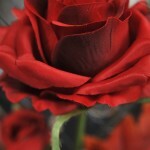 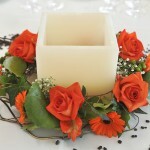 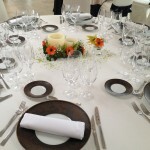 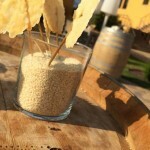 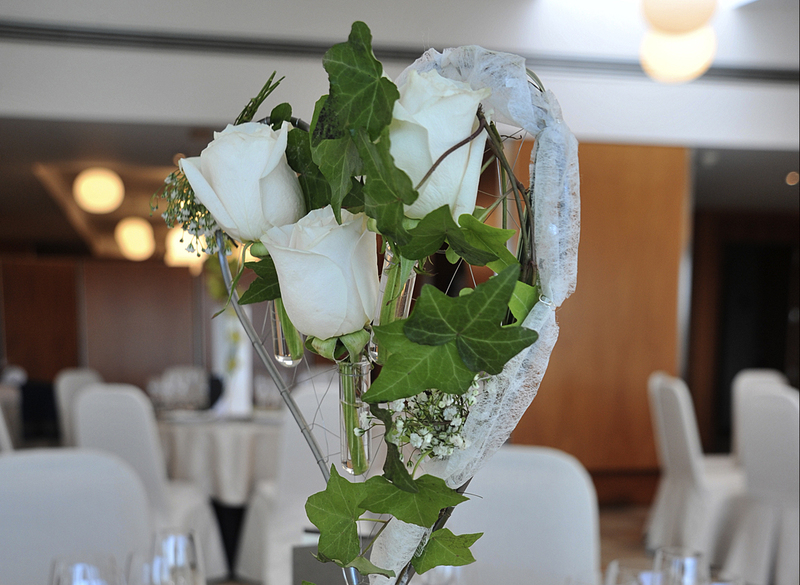 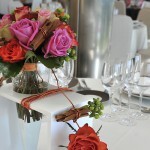 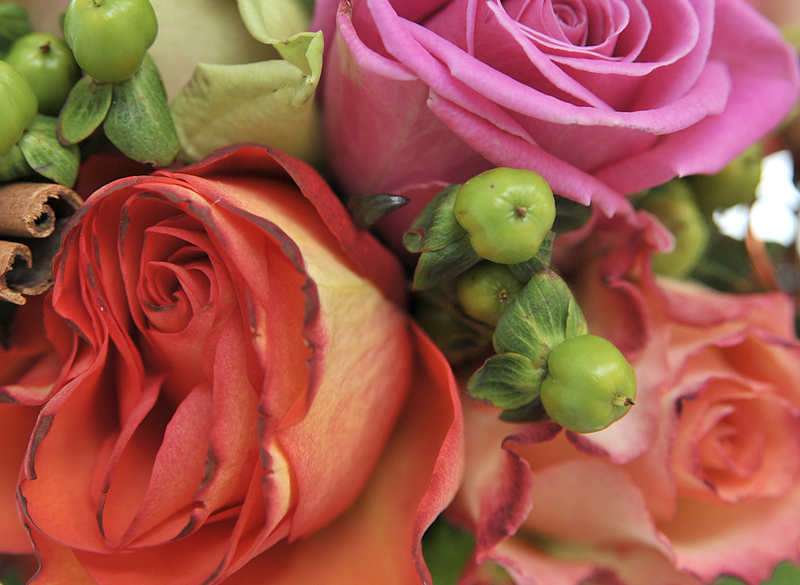 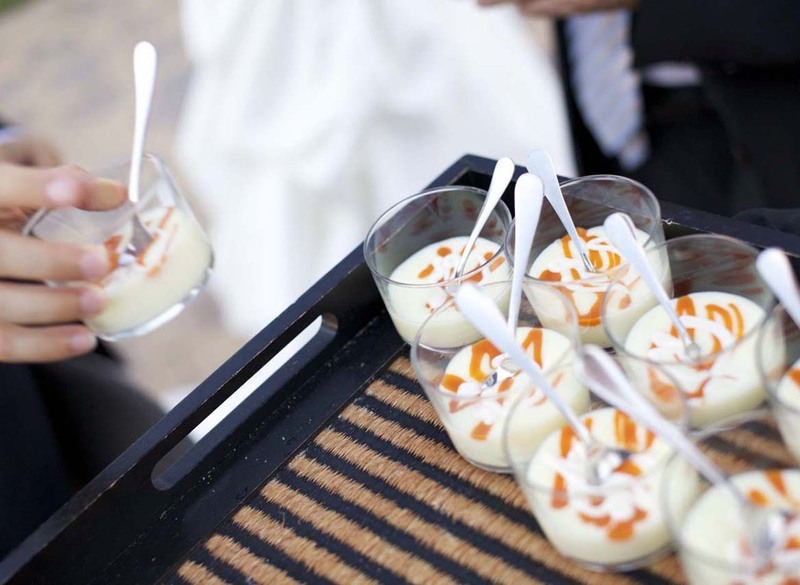 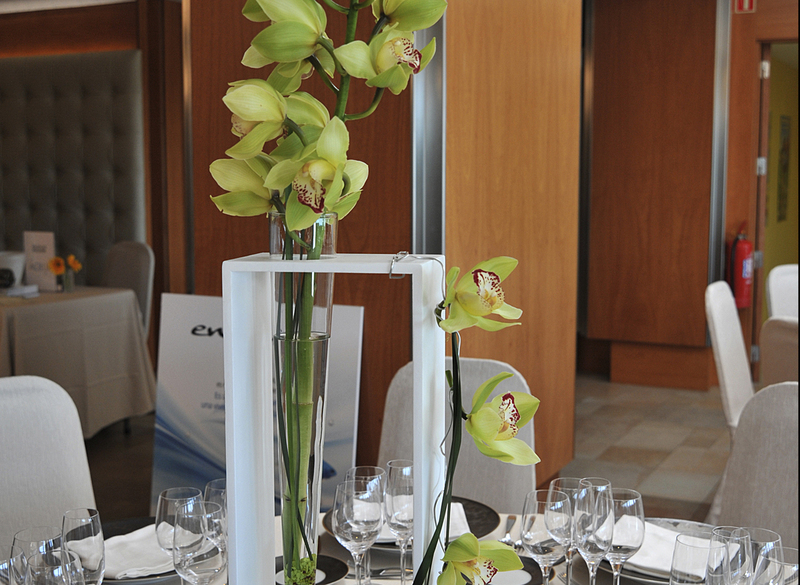 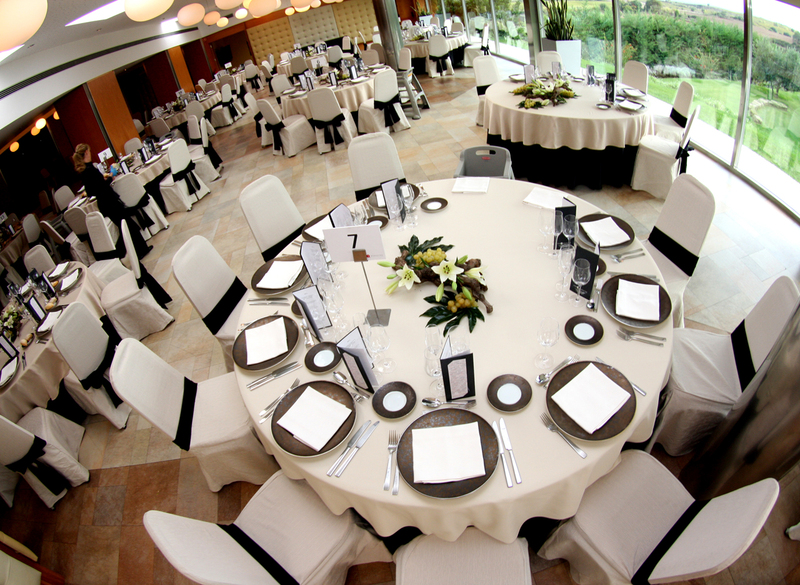 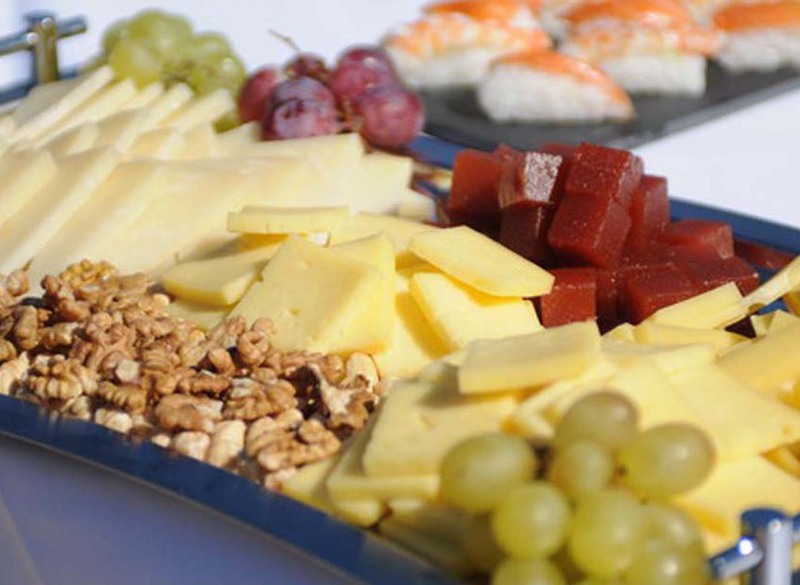 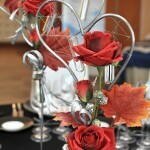 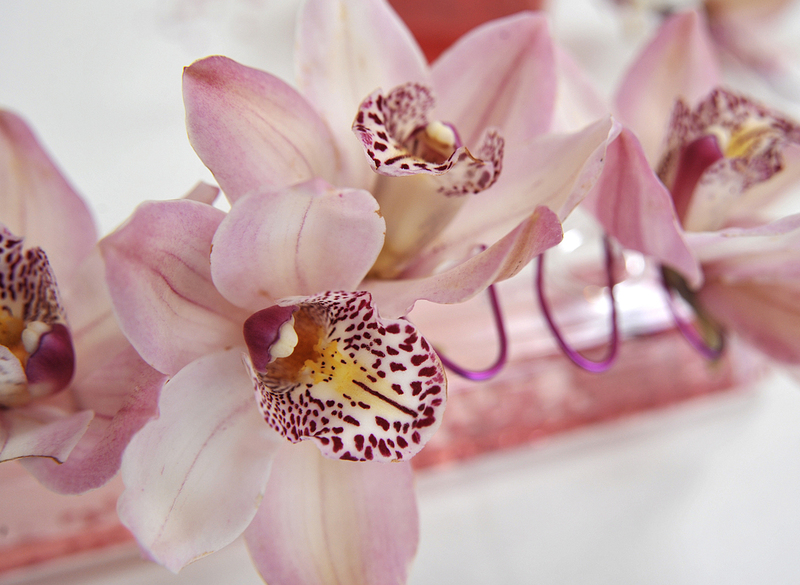 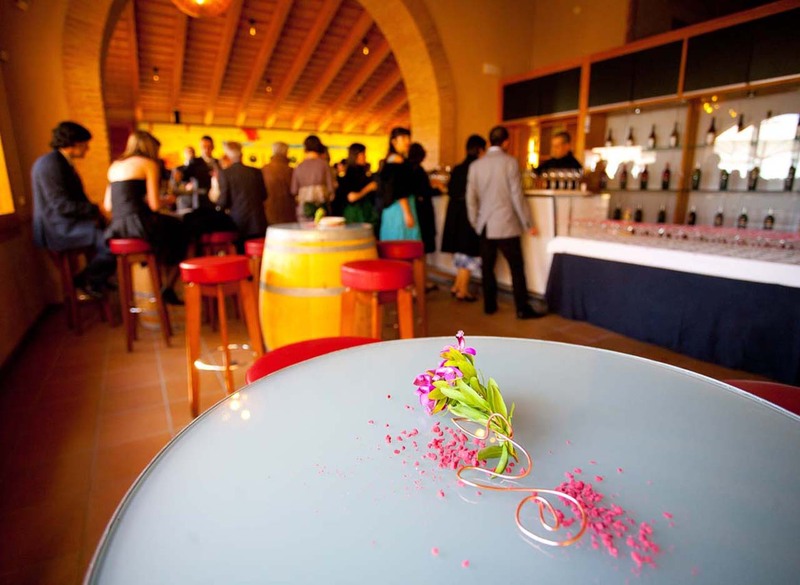 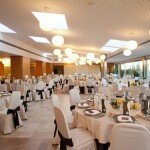 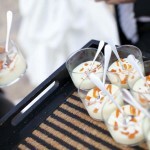 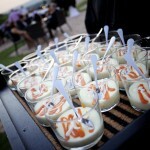 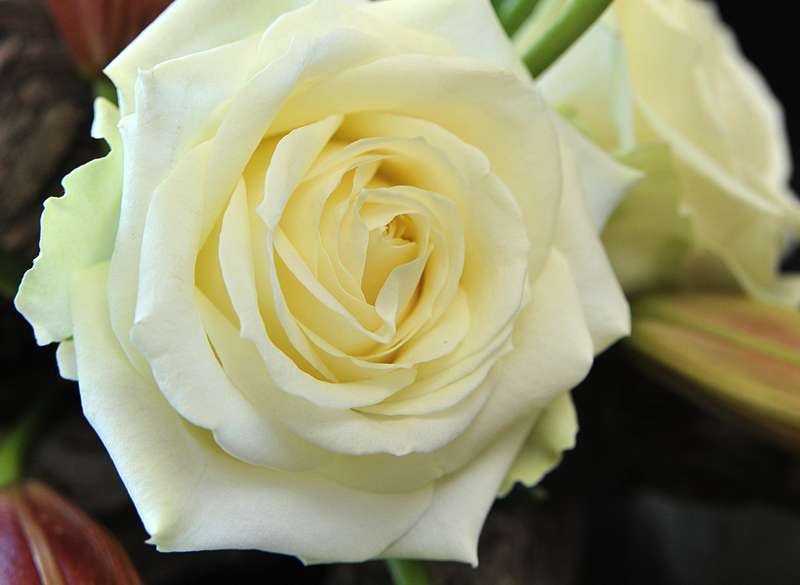 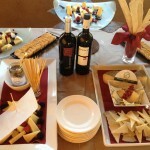 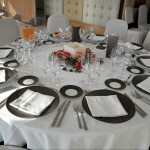 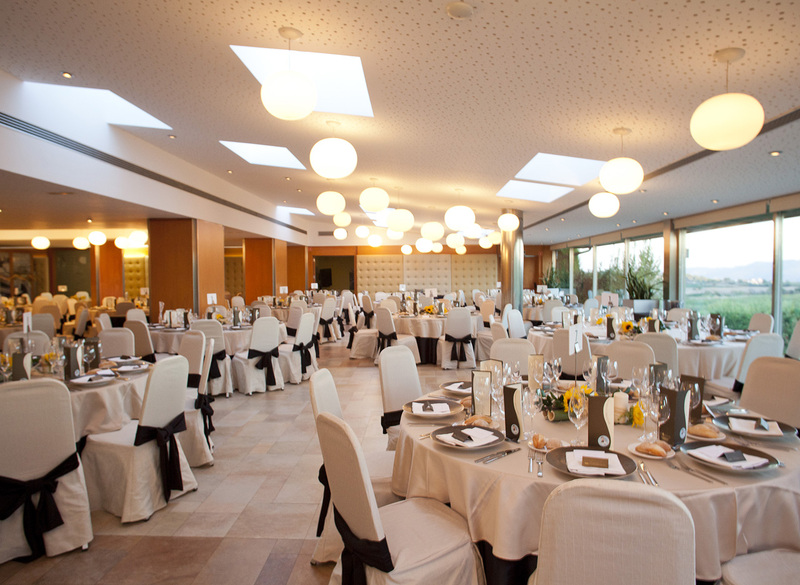 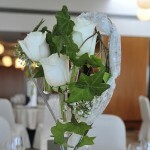 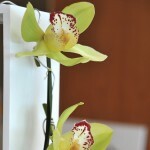 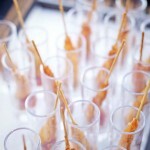 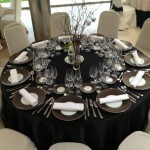 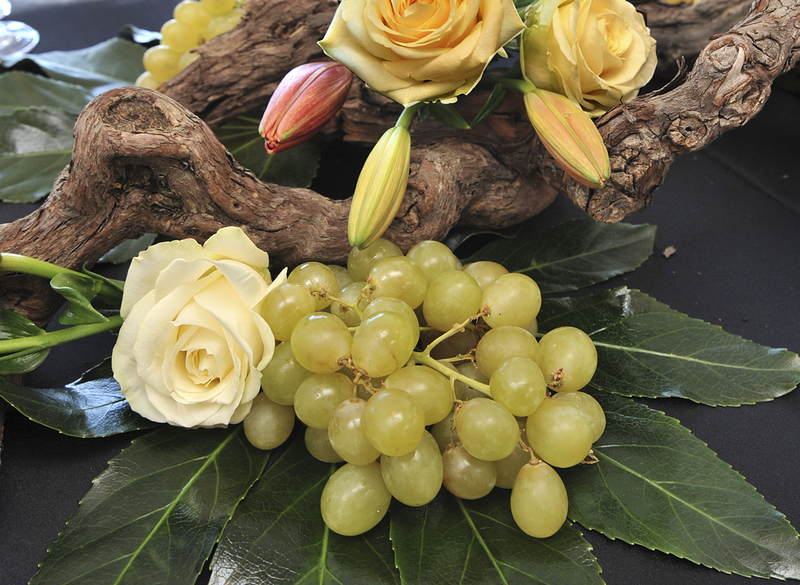 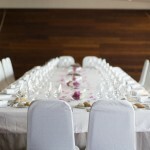 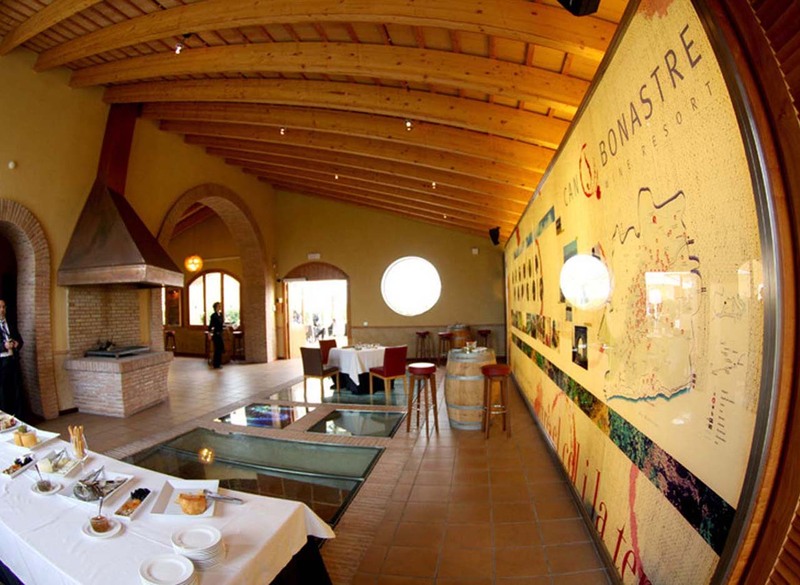 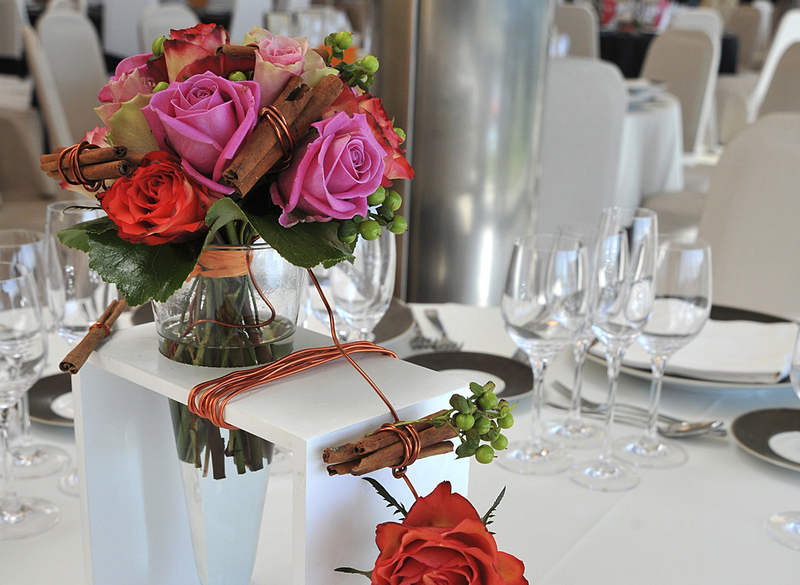 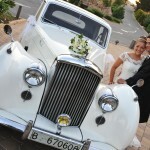 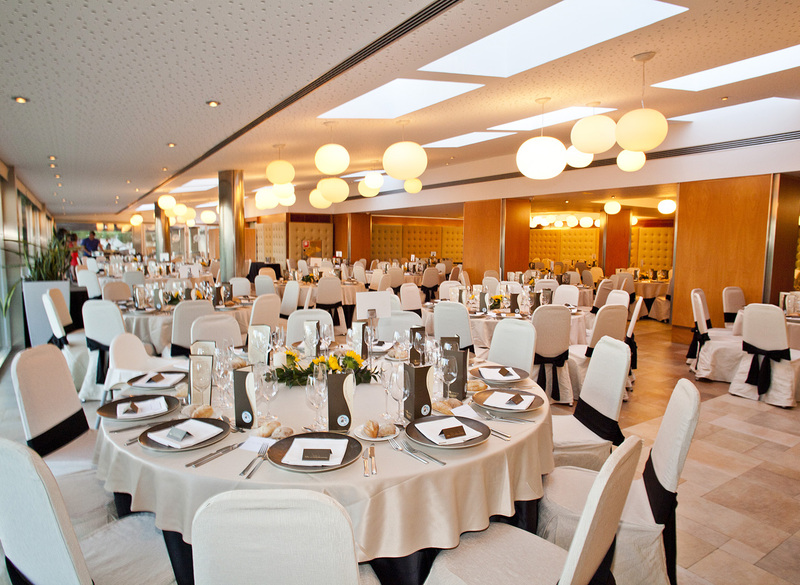 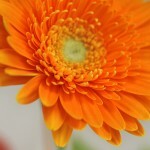 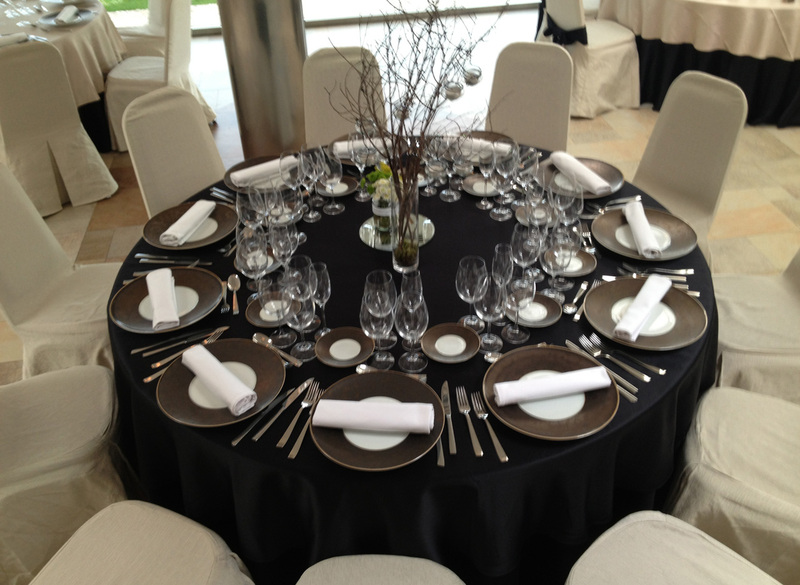 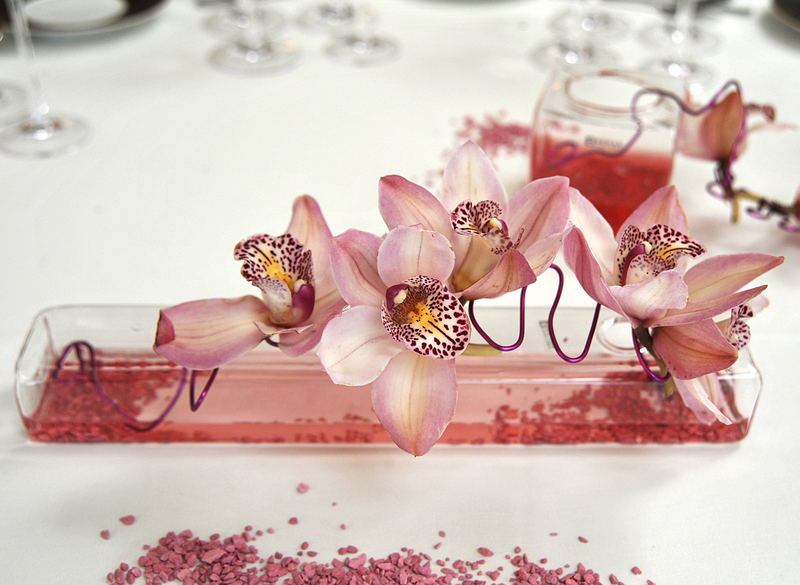 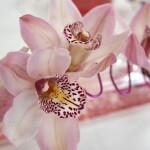 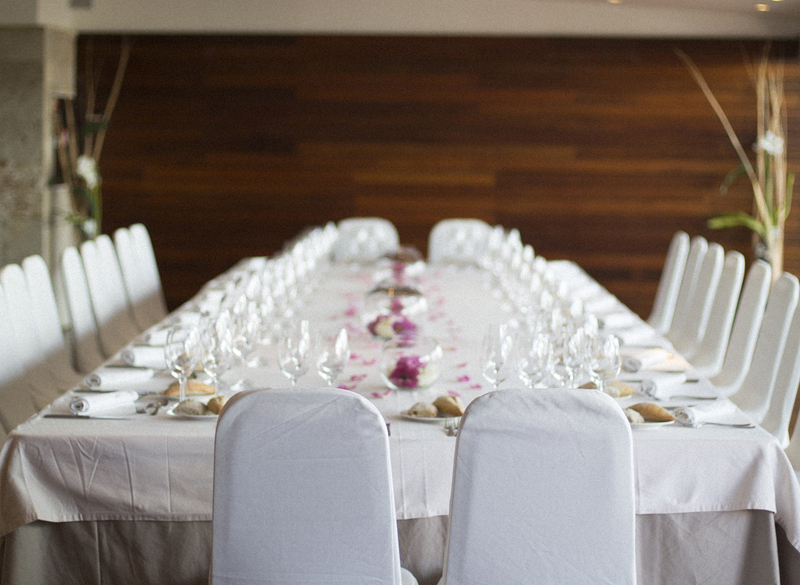 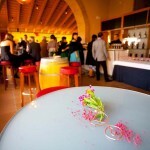 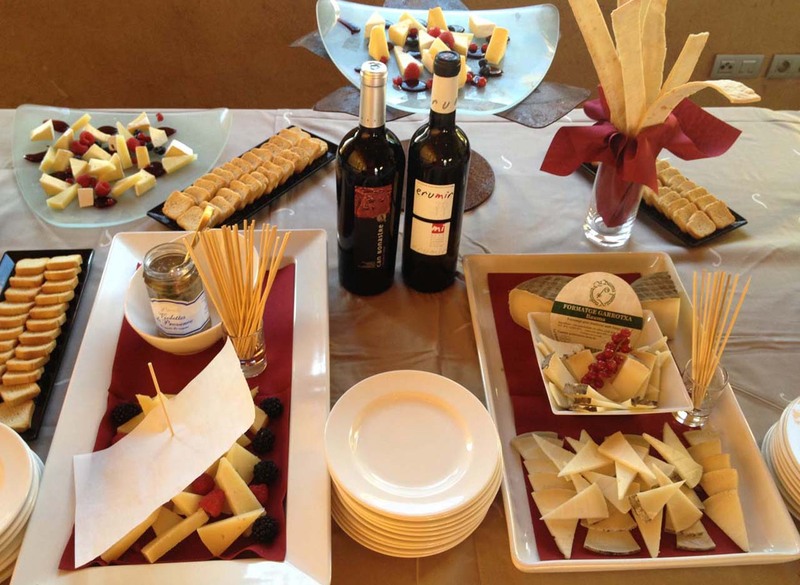 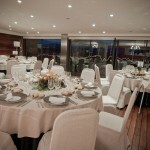 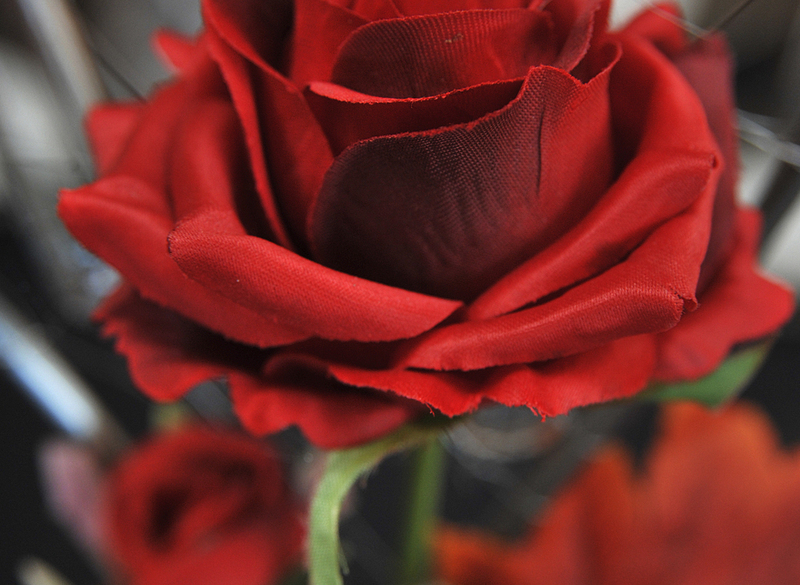 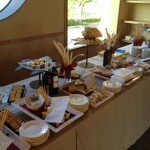 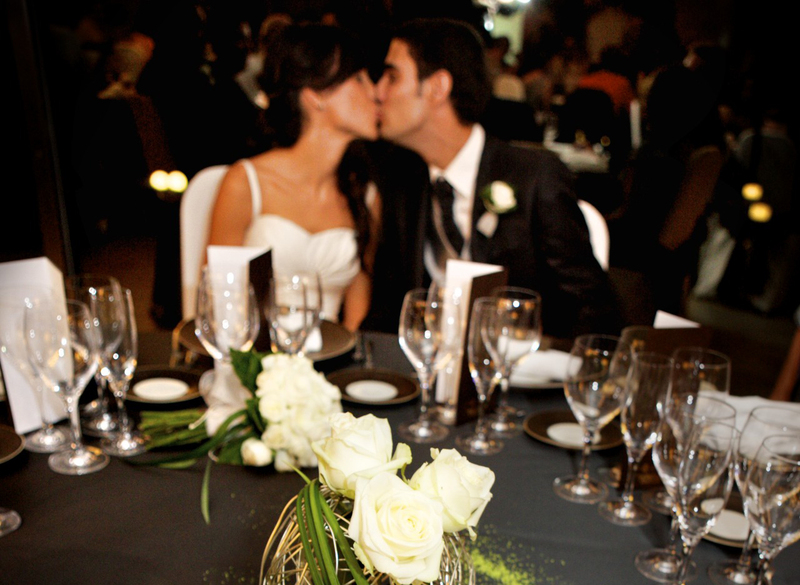 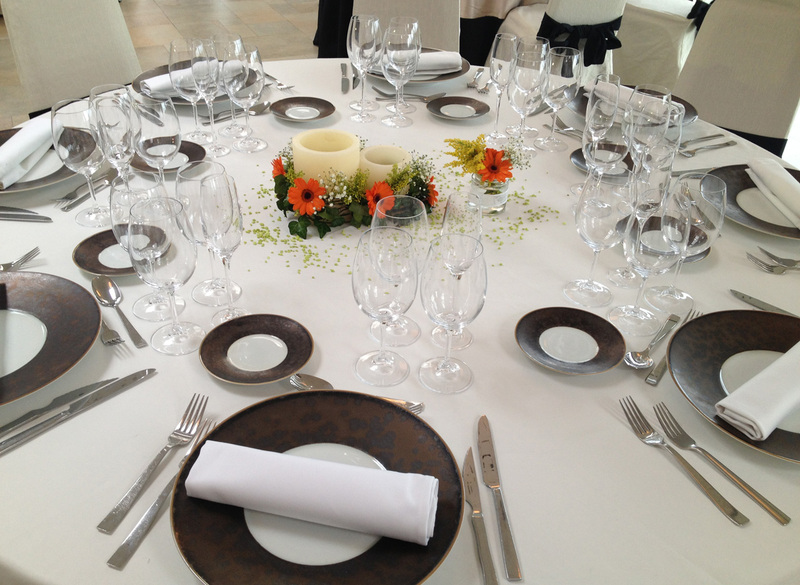 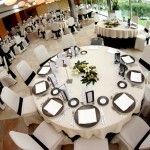 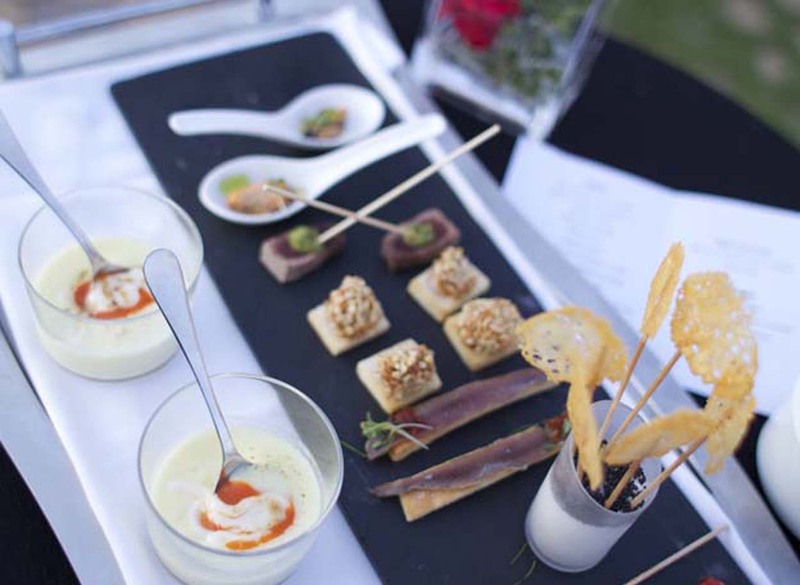 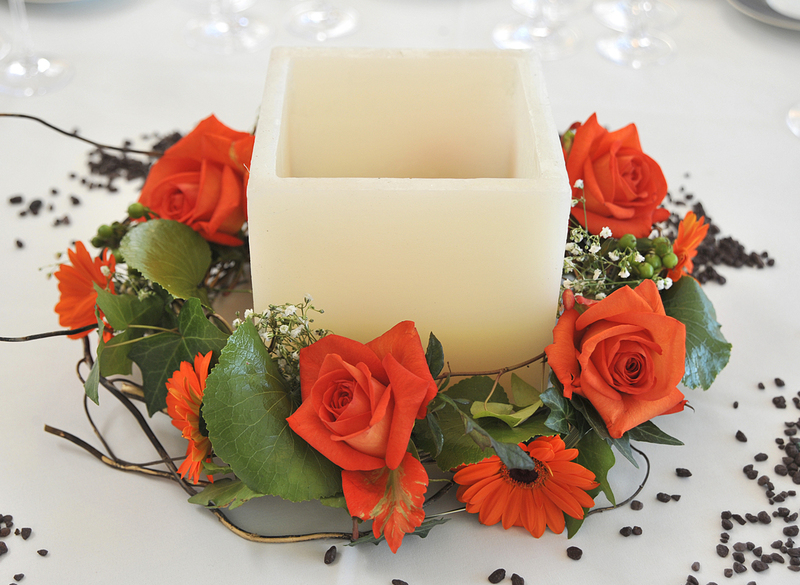 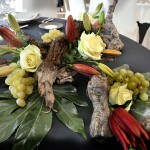 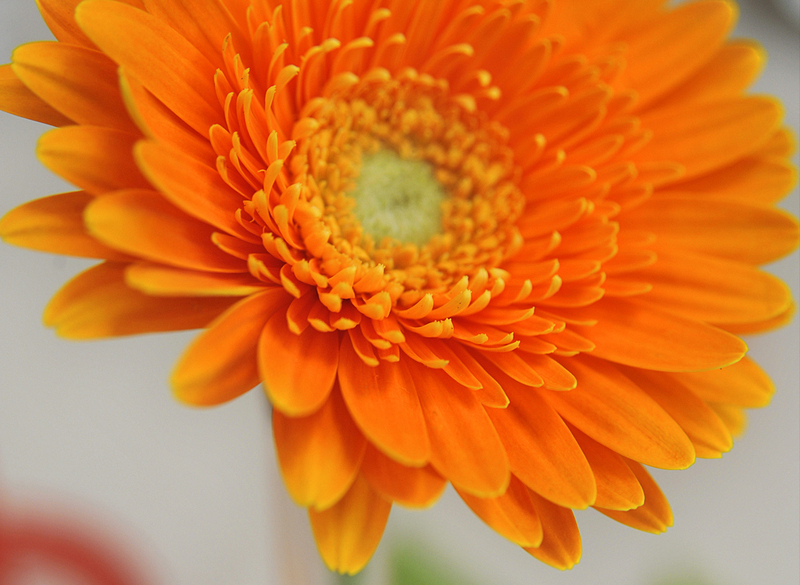 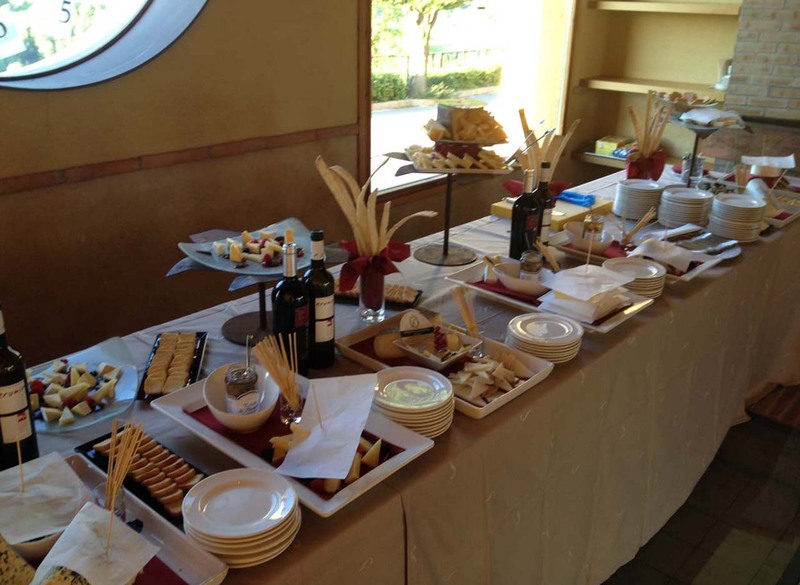 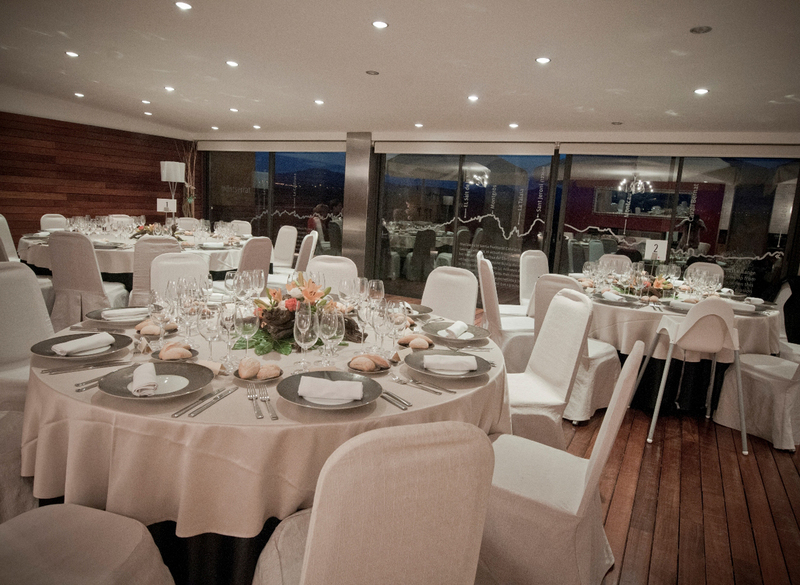 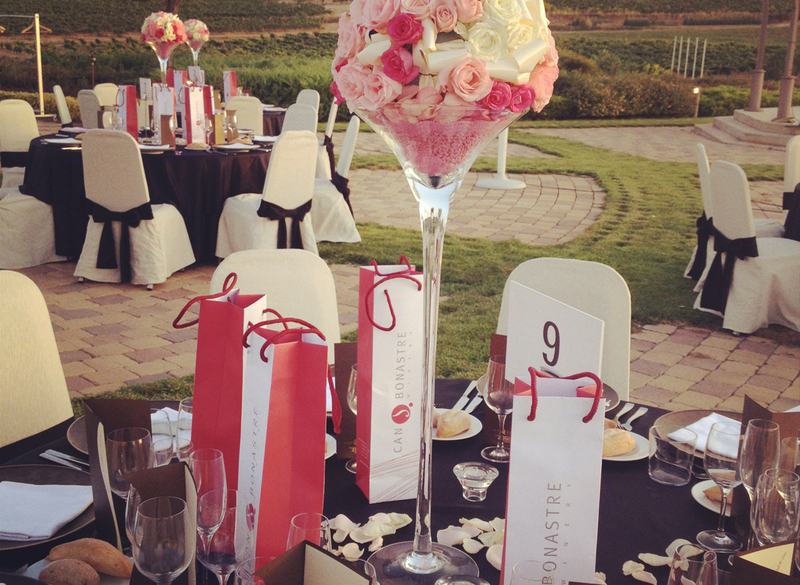 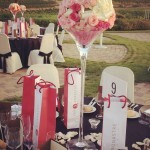 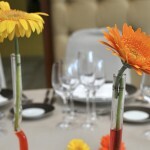 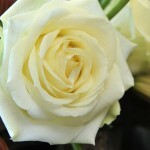 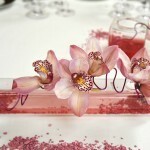 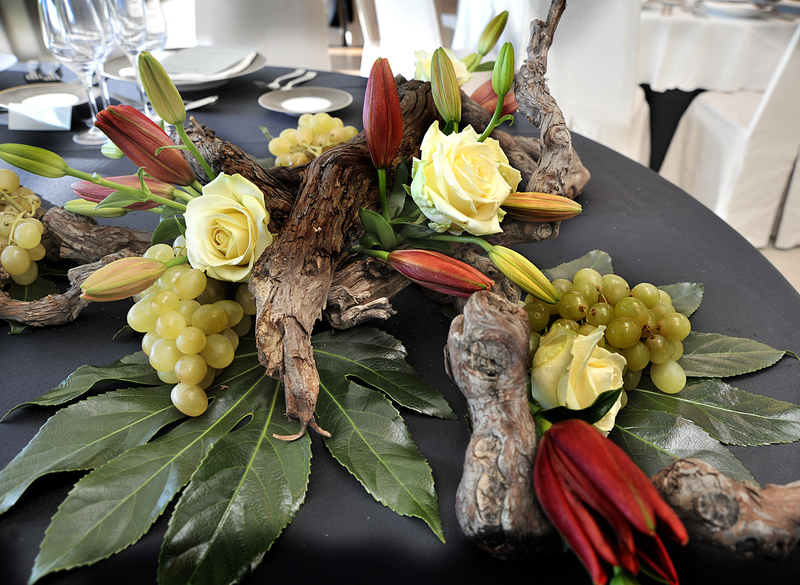 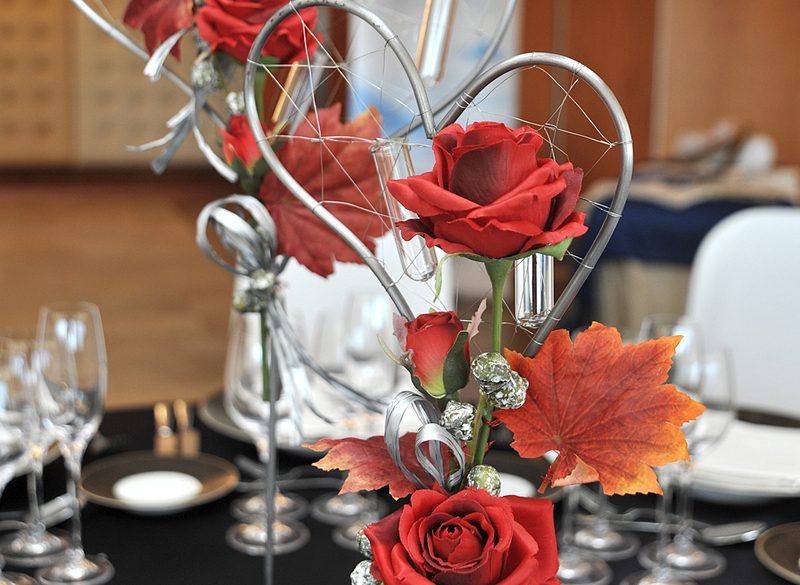 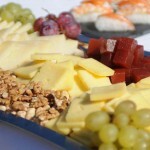 · Menus that include a list of dishes and floral decoration for the wedding. 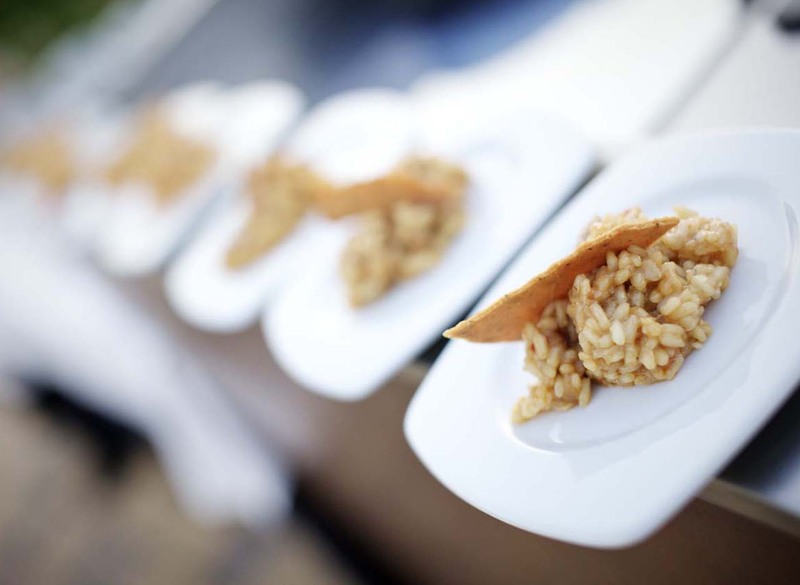 · Free menu tasting* (*see conditions for each menu). 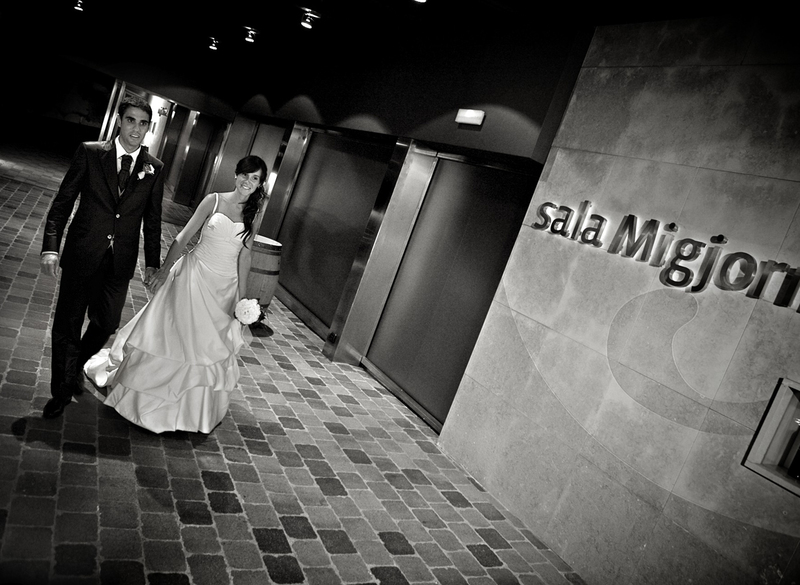 12 ROOMS Brides and grooms can book all 12 rooms of the hotel at a special rate if they want to extend the celebration of their union until the following day. 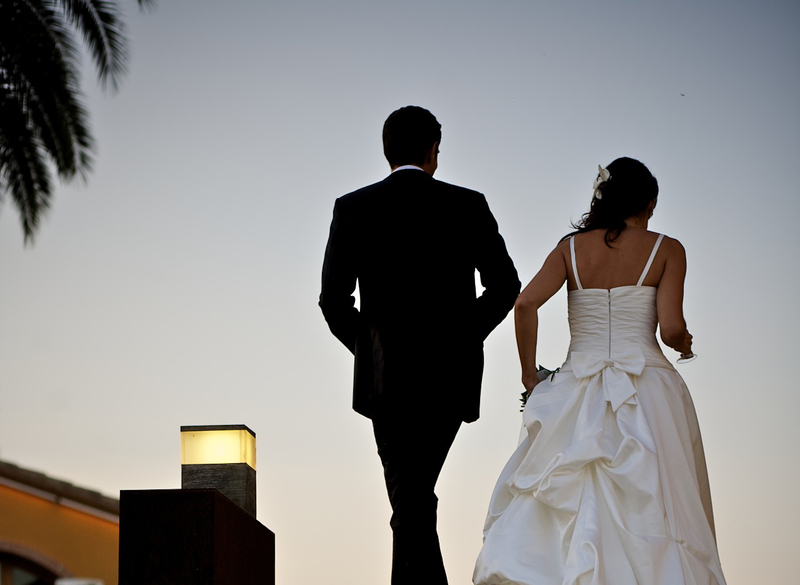 Get ready for the big day! 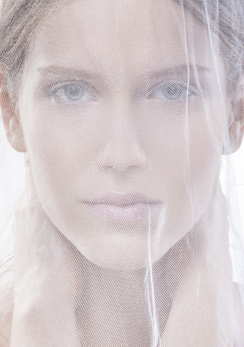 Facial beauty treatment that facilitates firmness and brilliance. 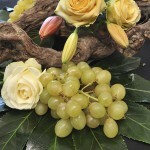 Ideal for getting rid of traces of stress on the face through the application of a variety of natural beauty products and botanical extracts combined with the energy of minerals. 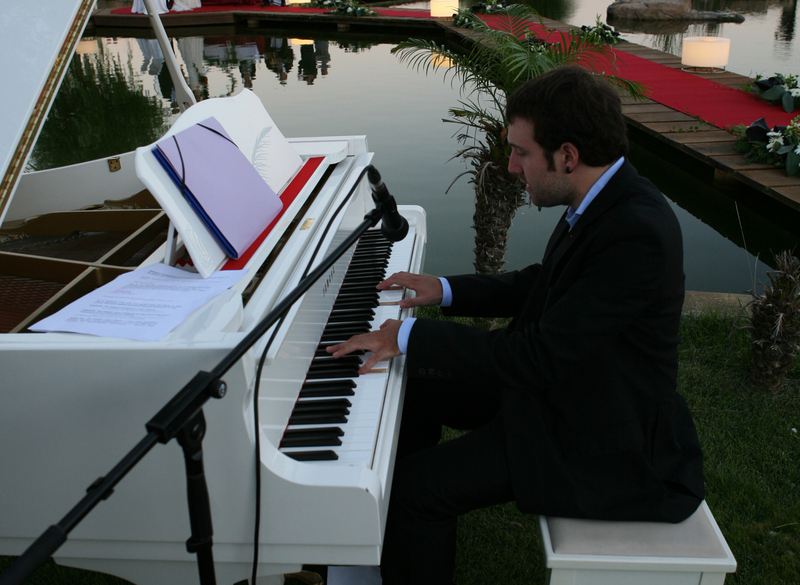 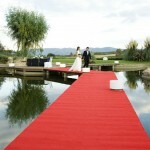 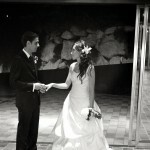 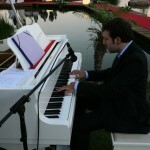 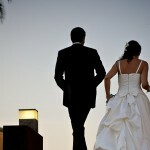 We organize a civil ceremony for your wedding on the footbridge to the lake. 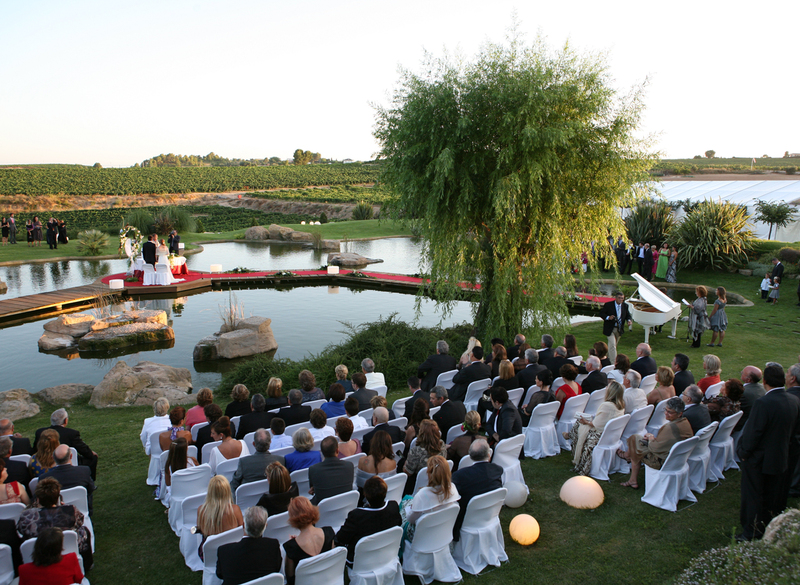 A magical and unforgettable setting.